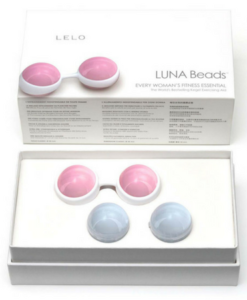 Developed in Sweden by Lelo, Luna Beads Classic are recognized world-wide for their premium quality and design excellence. Luna Beads have 5 different weighted combinations to progressively challenge and strengthen the pelvic floor muscles. Our weights are supplied complete with Pelvic Floor Physiotherapist instructions for home training. 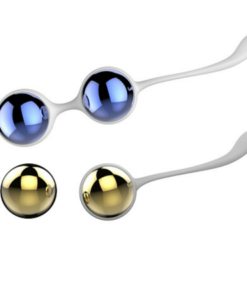 The Luna Beads Classic system of 4 weighted Kegel balls allows you to start pelvic floor training with the weighted ball that best matches your existing strength. Challenge your pelvic floor muscles with progressively heavier balls as your strength improves. Luna Beads Classic size is well suited to women who have had natural childbirth. 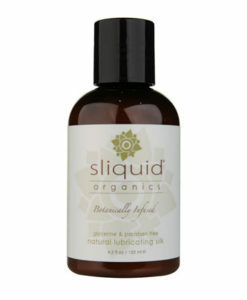 Luna Beads Mini has a smaller diameter best suited to smaller women whose bodies have not undergone natural childbirth. Luxury packaging and satin storage pouch. 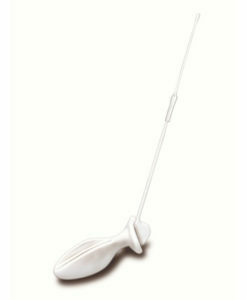 Luna Beads are easily inserted (similar to inserting a tampon) to sit above the pelvic floor muscles. 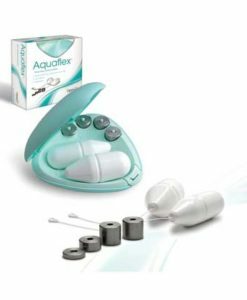 Active Kegel exercises can then be performed with Luna Beads to promote pelvic floor strength. Luna Beads come with a full one year warranty and are CE certified having met the EU consumer safety standards.